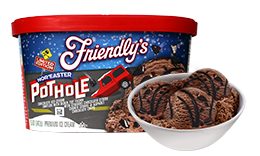 Need something for the big game? 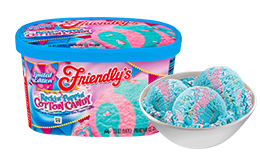 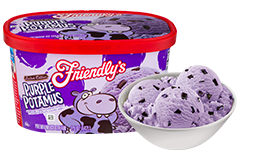 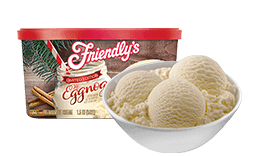 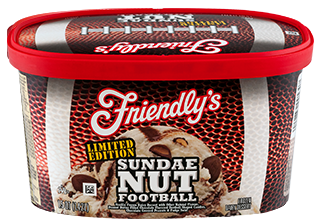 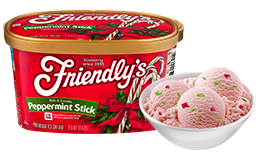 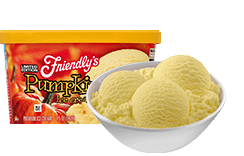 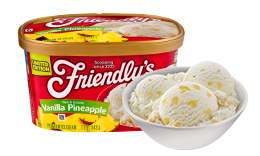 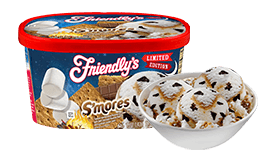 Try Friendly's limited edition Sundae Nut Football! 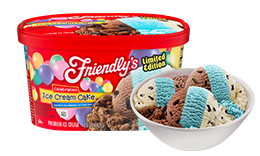 It's decadently made with premium vanilla flavored frozen dairy dessert with peanut butter filled chocolate flavored football shaped candies, chocolate covered peanuts & fudge swirl.